Vincent started his career in Orange Group as a Product Manager in the Residential Marketing group and then joined the Business Services division, serving multinational companies. He later joined the M&A and International Development function, where he has handled several projects and investments in North America, South America and Europe, including the acquisition of Ziggo ( then Casema) , the largest cable TV operator in the Netherlands. 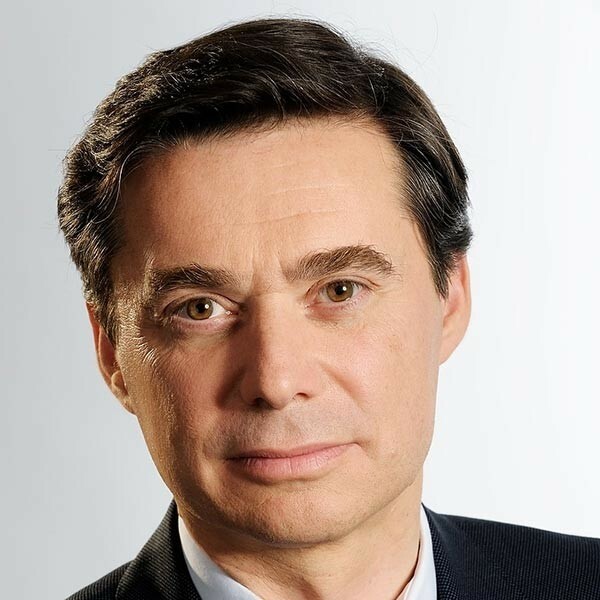 In 1998, he joined the Management Board of Mobistar (Orange mobile operator in Belgium) in charge of Development and was appointed in 2000 as Chief Executive Officer of Orange’s internet services unit in Belgium (Wanadoo at that time) , where he led a period of high growth and the fast development of broadband services. He was co-founder in 2006 of Maxtel, an entrepreneurial Wireless Broadband start-up which obtained significant spectrum rights in a competitive bid. Vincent Grivet, 50, is a graduate from Ecole Polytechnique (Paris France) and Paris Tech Telecom.